Tomorrow is National Flip Flop Day, which means a free smoothie when you wear your Flip Flops to Tropical Smoothie!! 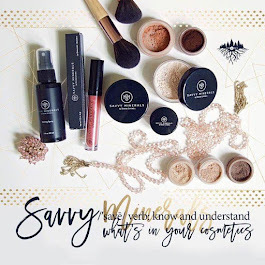 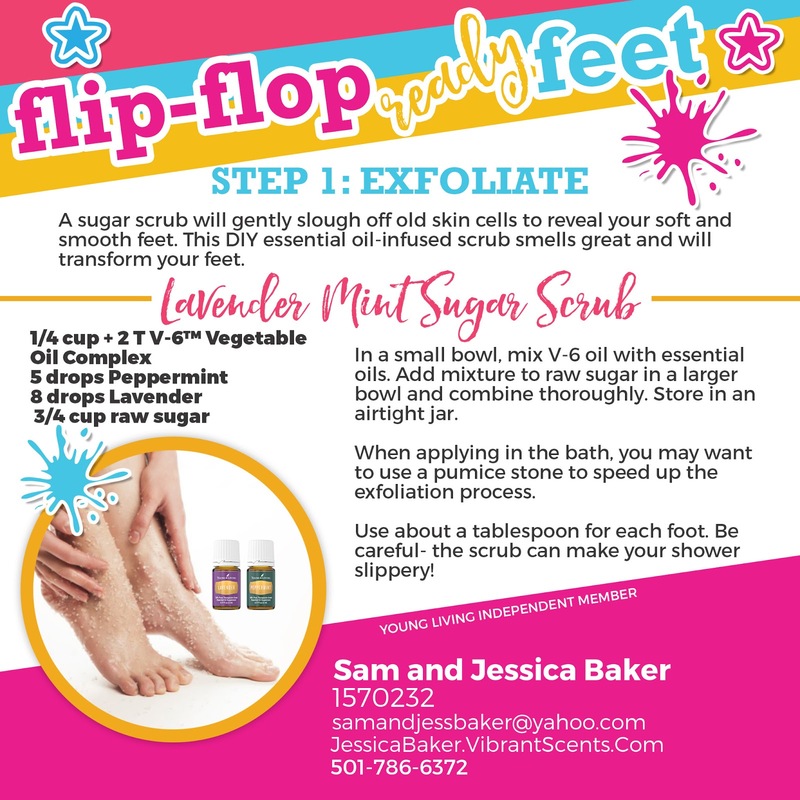 Get your feet Flip Flop Ready with these great recipes and products from Young Living. Exfoliate your feet with this essential oil-infused sugar scrub. 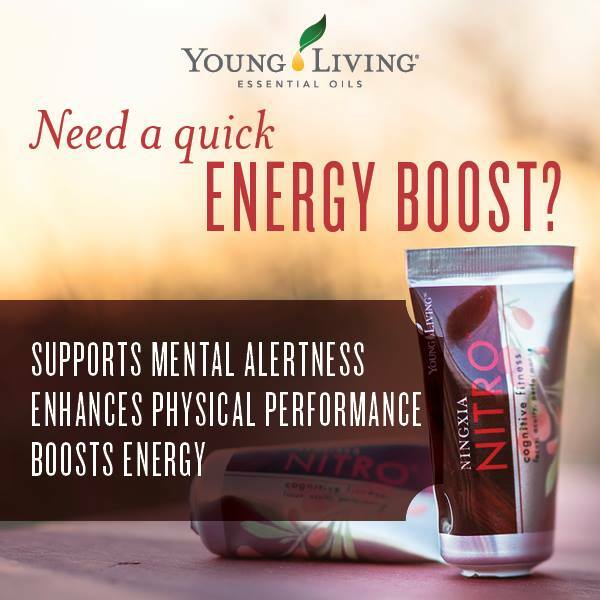 Lavender is relaxing and soothing, while Peppermint is cooling and refreshing. Not only will your feet look great, but they will be rejuvenated and ready to face the day! 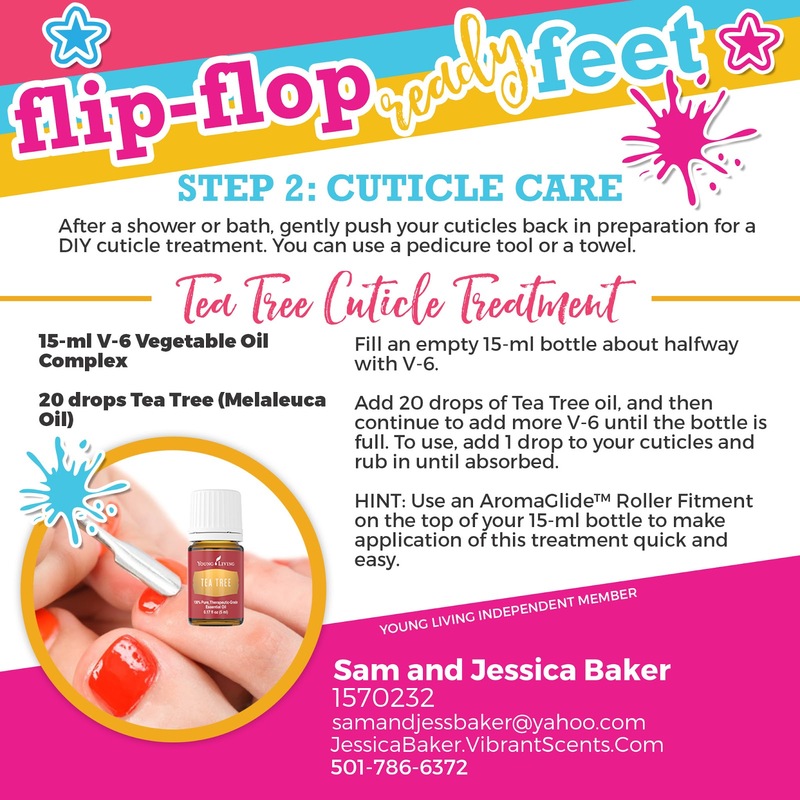 Treat your cuticles with purifying Tea Tree essential oil and nourishing V-6 Vegetable Oil complex. 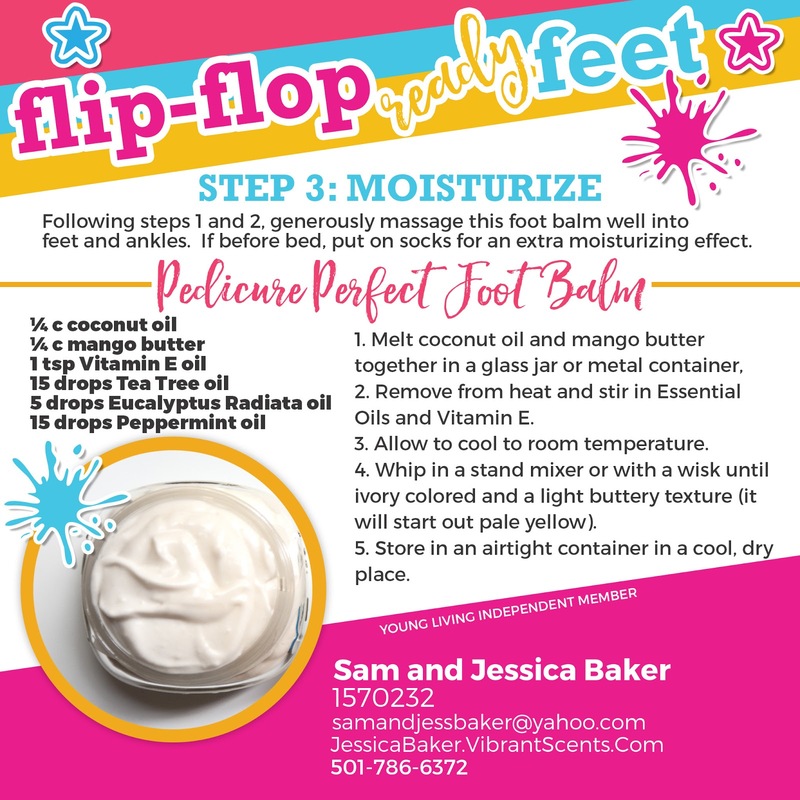 You'll love this moisturizing Foot Balm that features Tea Tree oil, Eucalyuptus Radiata oil, and Peppermint oil.